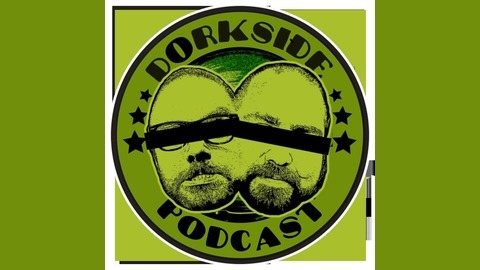 Dorkside Podcast is a podcast dedicated to all things nerdy- hosted by the staff of the Darkside Records (check out our other monthly podcast dedicated to music, vinyl, and independent record stores). Recorded at Darkside Records, 611 Dutchess Turnpike (Rt 44) in Poughkeepsie, NY. ! !WARNING: THIS PODCAST CONTAINS MULTIPLE SPOILERS!! 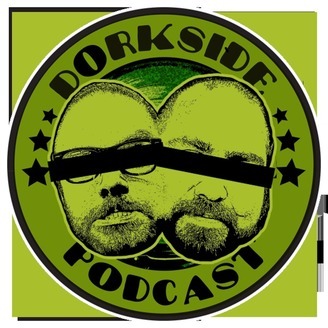 Music by Dead Empires (deadempires.com) Subscribe to "Dorkside Podcast" on iTunes: https://itunes.apple.com/us/podcast/dorkside-at-darkside-podcast/id1071462395?mt=2# Listen on Stitcher: http://stitcher.com/s?fid=126832&refid=stpr Subscribe to Darkside Podcast (our other podcast) in iTunes: https://itunes.apple.com/us/podcast/darkside-records-podcast/id929349274?mt=2&uo=4 More information on our website: http://www.darksiderecordsandgallery.com/podcast More episodes and info: http://bit.ly/darksidepodcast More about Darkside Records: http://www.darksiderecordsandgallery.com.